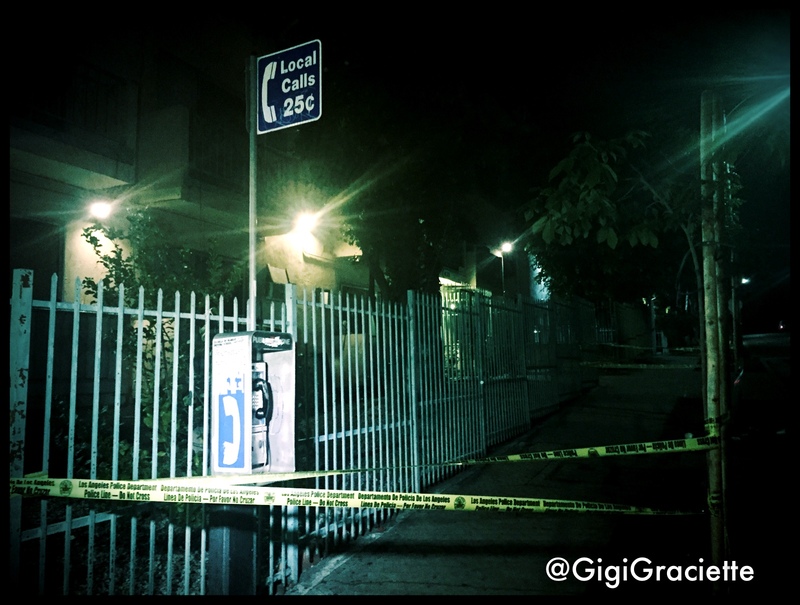 Jan 14, 2015 Man found shot to death on 4th floor of bldg on 5th + Bonnie Brae. Who called 911? If this pay phone could talk.